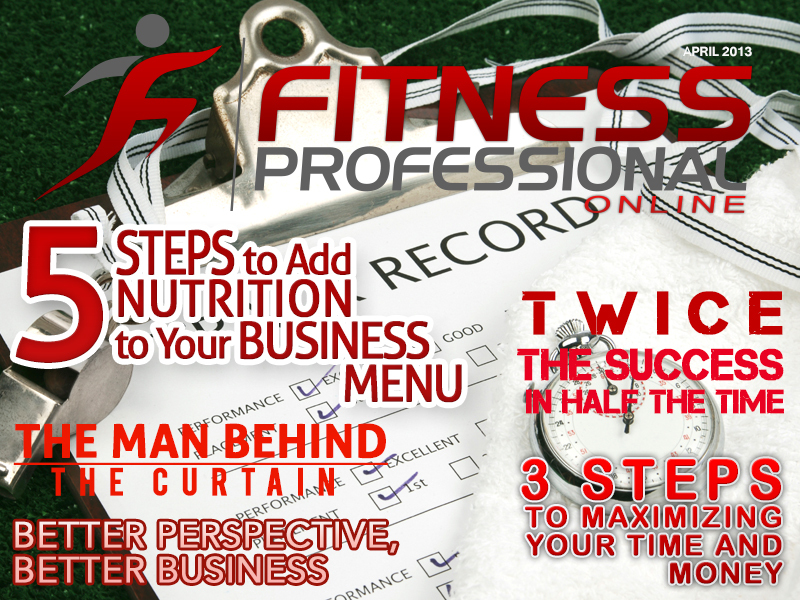 We’ve updated our Personal Trainer Business Plan Template and Guide with 2 additional bonus items. Use these 2 additional items in conjunction with the template and guide to ensure the success of your personal training business. The expense estimate worksheet will be particularly useful as it’s the small things that add up rather than the large expenses that are easy to see that can determine if you’re making money or not. Even if you’re already in business, it’s good to have a solid plan in place. Or to reassess your plan every 6 months to a year to make sure you’re still on the right path to your goals. Click the link below to download your copy of our Personal Trainer Business Plan Template and Guide. Personal Trainer Business Plan Template and Guide – $34.99 : S.P.A.R.T.A. Personal Trainer Store. Check out our latest Fitness Professional Show. The Pros and Cons of a Mobile Fitness Business. Pros and cons to a mobile fitness business | THE FITNESS PROFESSIONAL SHOW. 3 Steps to Implementing 30 Minute Sessions. If you haven’t seen it already, take a second to check out my latest article on Fitness Professional Online: 3 Steps to Implementing 30 Minute Sessions. Running a business is about being efficient and cost effective. If we take a step back and look at how the average personal training business is run, is there a way we can make them more efficient and cost effective? Yes, it turns out there are probably hundreds of ways to do so. This article will show you one of my favorite ways to program for clients so that they can get excellent results while you work efficiently at the same time. Metabolic training is a hot term lately. It can stimulate exceptional results in clients that you prescribe it to. In this article, I’ll show you how you can incorporate high intensity metabolic training into your programming by appropriately manipulating your client’s volume of exercise. This little known and used methodology can result in big pay offs to you as a fitness professional. Continue reading 3 Steps to Implementing 30 Minute Sessions.